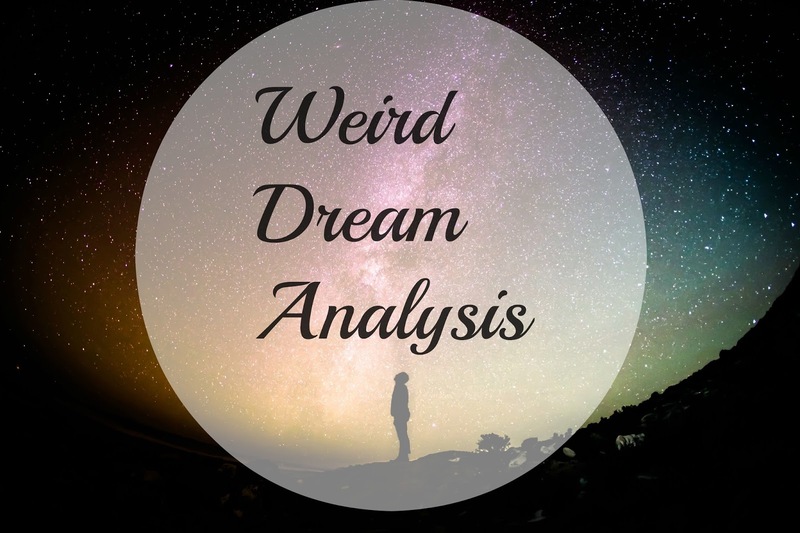 For those of you that have been reading Quirks & Queries for a while, you’ll know that late last year I started a Dream Analysis series. Well, the dreams stopped, so I deleted the one post I had on it. Now I’m regretting that because I’m starting to dream a lot more again. Oh well, I’ve got plenty more to post, so I’ll start with last nights. So, last night I dreamt that I was invited to a dinner party with some friends I haven’t spoken to in a while. In this dream, I struggled to make it to the dinner, and when I arrived everyone was already sat down eating a nice pasta dish that had been prepared on these lovely square plates. I apologised, and took my seat, noticing that my pasta dish was in a plastic Tupperware box. "Why is my plate see-through?” I enquired. I find it really interesting analysing my own dreams; finding out what problems my mind is trying to work through. Plate - The idea of a plate can link with what you’re dealing with, or have dealt with in the past. Linking in with the saying: “You’ve got a lot on your plate.” The only aspect that makes me question this is that I had a bit less on my plate than everyone else did. See through - The emphasis of the dream was on the fact that my plate was see-through. This transparency could have something to do with emotional transparency, in the way everyone at the dinner party could easily see what was on my plate (what I’ve dealt/deal with). Tupperware - can either represent something you feel is useful to hold on to, or feelings or emotions from the past that you are still holding on to. Dinner Party - Being invited to a dinner party links a lot with social skills, or lack thereof. It can suggest that one needs to embrace their sociability more. Incorporating the specific people within the dream, they are all people I feel I have disappointed in the past in my pursuit of the ‘correct’ social skills. These people can also represent certain ways I feel about myself; I was quite uncomfortable with them & that could suggest I actually feel uncomfortable within myself. Summary: This dream clearly links in in regards to my sociability at this time, the fact I struggled to get there in the first place could indicate a possible struggle I feel in trying to achieve what other people can do very easily, - they have more on their plates, yet there’s are on nicer plates, whereas I have less, but it’s in a Tupperware box. It could link with that I hold my past social ‘failures’ (whether or not they were failures is quite subjective) against myself, preventing myself from trying again. It can connote with feelings of social anxiety, needing to get out & meet people & clarity within social relations. That’s all for the time being, I'll post more whenever I dream next. This was such an interesting read, I don't dream much or remember them as they say but if I do, I'd love to try analyse my own! This was so intriguing! I remember when I was younger I would have so many dreams about my family, especially my mom. My mom has has back pain for awhile now, when I was younger I had a dream that she was basically healed and was able to do a lot of activities that she couldn't do before. I guess that dream always gives me peace when she is in pain because I like to believe some day she will be okay. Ooh this is interesting! 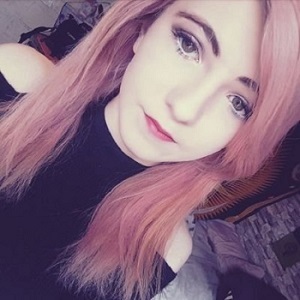 I've always thought about trying to interpret my dreams but I feel that it's a very muddy sort of vague science and that I really shouldn't try delving in it xD there's also religious stuff in it as well, so I'm not inclined towards really dissecting my dreams, but it's interesting to see what you've done here! I've never been much of a dreamer. I wish I was because I always listen with envy when people tell me their craxy dreams, but alas - it's not for me! This is super interesting to do though. I think it's cool that you're putting in the effort to figure yourself out through the projections of your unconscious mind. This is totally a series worth continuing. This is so cool it's amazing how your dreams can tell you so much about your mental state! That is so incredibly interesting. Dream interpretation was something I was interested in when I was in high-school but it's never something I properly looked at. Are there any specific resources you'd recommend? I think it'd be a really good way for working through what's going on deep in my mind.